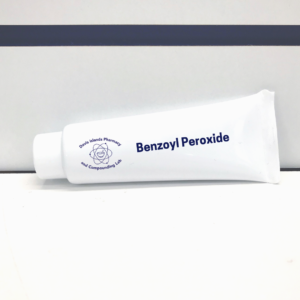 Benzoyl peroxide is a topical medication prescribed to treat acne breakouts. When applied to the skin, benzoyl peroxide works by reducing the amount of acne-causing bacteria and by causing the skin to dry and peel. Benzoyl peroxide comes in different forms: cleansers, lotions, creams, gels, and toner-like solutions. Davis Islands Pharmacy is able to formulate benzoyl peroxide in these forms for topical use at a variety of strengths. Benzoyl peroxide is a very common ingredient in over-the-counter acne products. In fact, benzoyl peroxide is the active ingredient in Proactiv. Proactiv launched as the first and only treatment kit or acne, and is a three step process that includes ingredients beyond benzoyl peroxide. 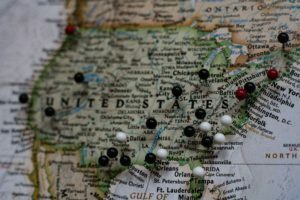 Due to the rapid success and marketing of Proactiv, many companies have emerged offering similar acne treatment packages, so there’s no shortage of over-the-counter products to try. However, for many people suffering from acne, the over-the-counter concentration of benzoyl peroxide in these products is not enough. Benzoyl peroxide is not only an over-the-counter treatment. When prescribed by a doctor, it’s available stronger strengths. As an antimicrobial, the compound works by helping to reduce the amount of acne-causing bacteria on the skin. And less bacteria leads to fewer breakouts. One advantage of benzoyl peroxide over different antibacterial acne medications is the lack of the development of bacterial resistance. What’s more, benzoyl peroxide may also have antiinflammatory properties, and keep your pores clear from blockages. Like many acne medications, patients using benzoyl peroxide can experience dryness and peeling of the skin, with dry skin being the most common side effect. You can fight this skin dryness or peeling by starting off slowly, giving your skin the opportunity to adapt to the medication. Some patients start by using prescription benzoyl peroxide compounds every other day for the first week or two, and find further relief by applying a good moisturizer. Discuss with your pharmacist recommended moisturizers that will not clog the pores, leading to further unwanted breakouts. Should your skin become overly dry and peeling, it’s most commonly recommended to apply the moisturizer first, under the benzoyl peroxide lotion or gel, creating somewhat of buffer between the medication and your skin. For most people, the skin does adapt and the peeling skin will fade away within weeks. Many patients find that benzoyl peroxide makes their skin more sensitive to the sun. If you intend on being out in the sun under UV Rays, it’s important that you wear sunscreen every day. When it comes to acne treatment, patience truly is a virtue. Like even the toughest treatments, it will take time to work. In fact, you might not experience a noticeable treatment for eight to 10 weeks or longer. During those initial weeks, you’ll still have breakouts occur, but over time those breakouts will become less and less. The delay causes many people to fall into the trap of using more medication than prescribed: but it won’t work. More isn’t always better. Your physician has prescribed Benzoyl Peroxide at a prescription strength because they believe the benefits far outweigh the risks. Read the information leaflet provided by your pharmacist, and discuss this medication and potential side effects with your physician. 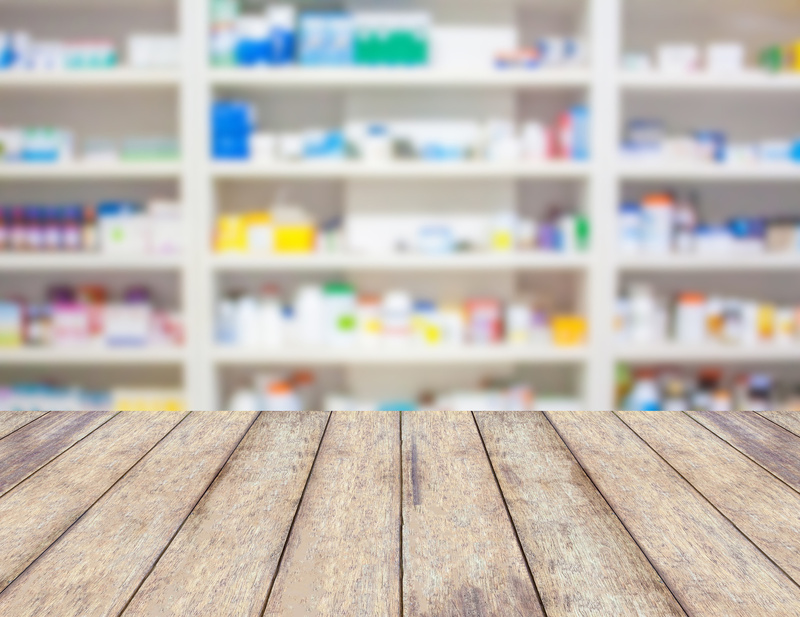 Tell your doctor or pharmacist if you are allergic to any medications, particularly benzoyl peroxide and related products. Unfortunately, some people are allergic to Benzoyl Peroxide. If you fall in this category, you will get unusual swelling of the skin, severe redness, blisters, or incredibly irritated skin. These allergic reactions are different from normal side effects like peeling, though you may think you are allergic. However, if you show changes to the skin different from commonly reported side effects including intense dryness and flakiness of the skin, contact your physician immediately.